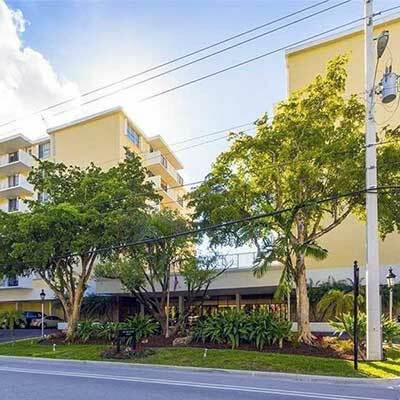 Built in 1977, Ten Thousand Plaza Condo is a 60 unit condominium located in the Bal Harbour submarket in Bal Harbour, Florida. 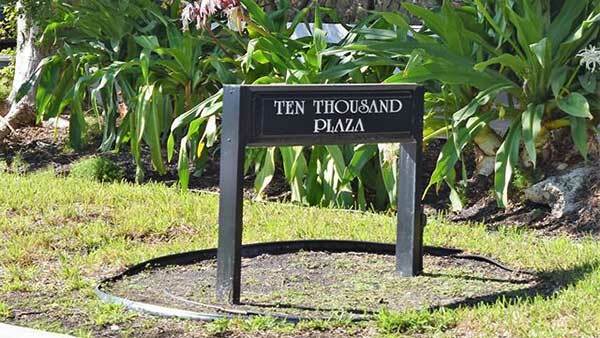 The Ten Thousand Plaza is located in Bay Harbor. 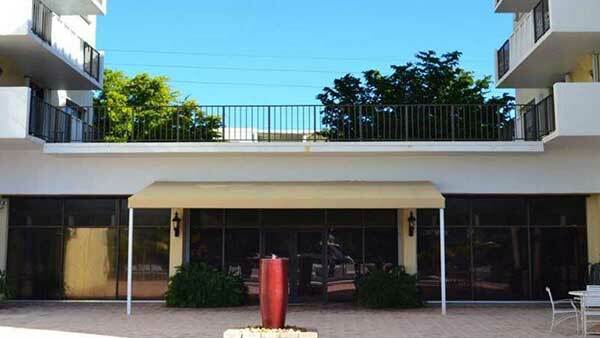 Great building – wonderful opportunity, great association with reserves, very well maintained building. 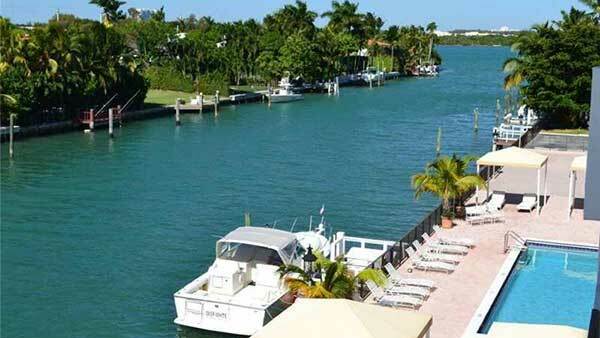 Enjoy spectacular sunsets and water views from the terrace. 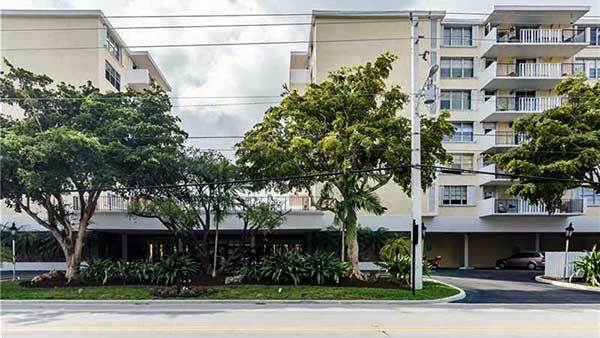 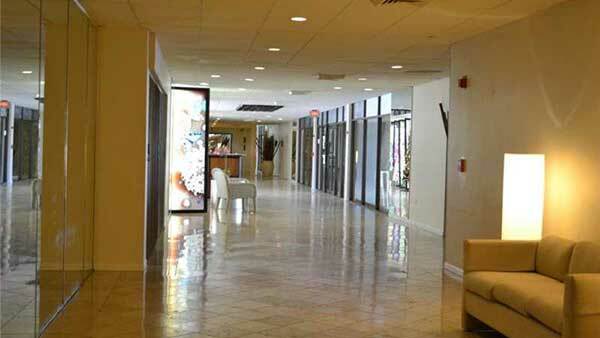 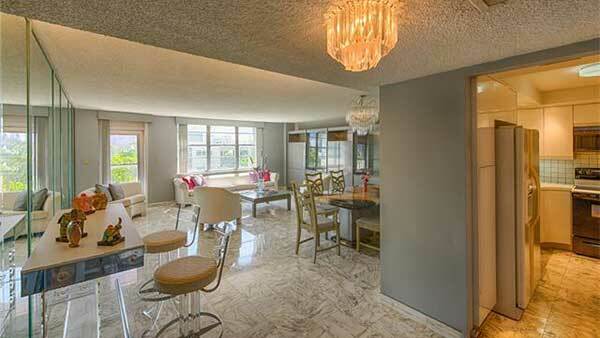 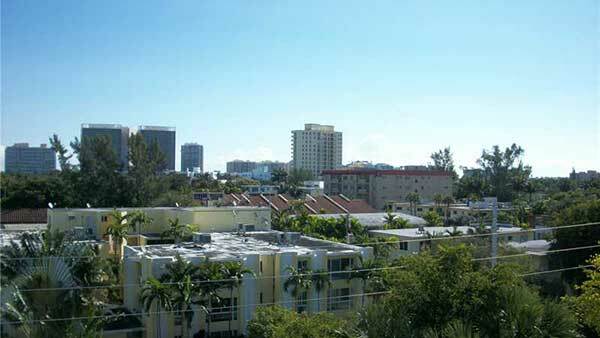 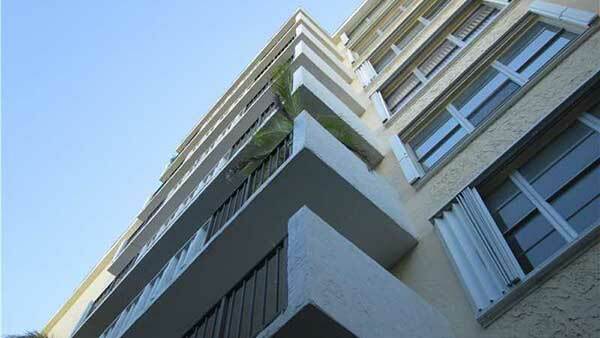 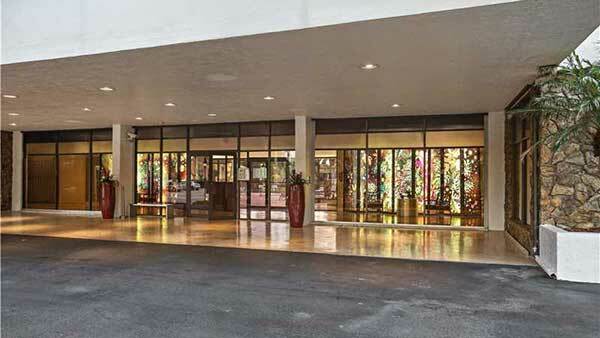 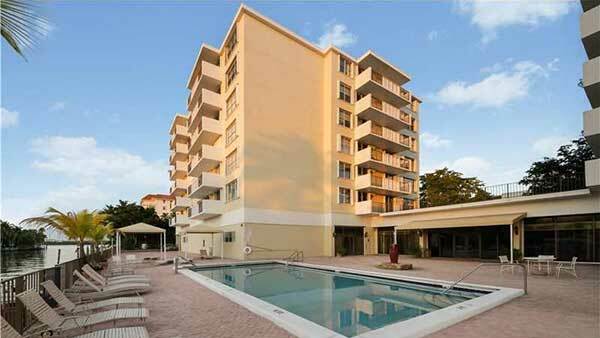 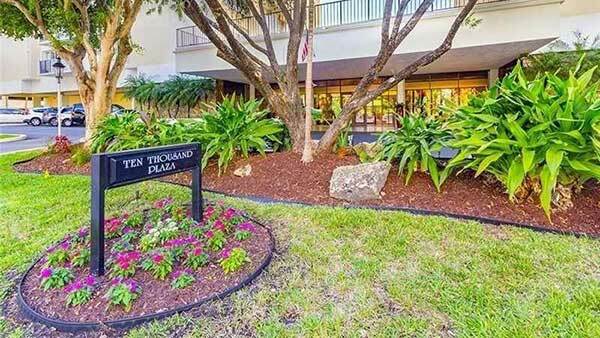 Located within top rated school district, just minutes to Art Deco District and airports. 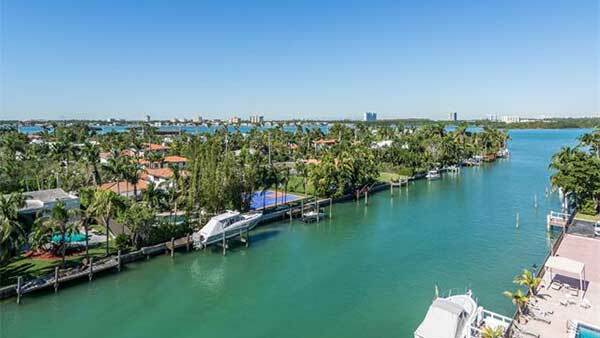 Steps to fine dining, beaches and Bal Harbor Shops. 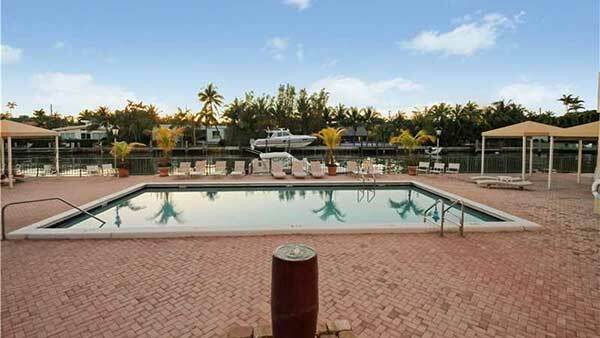 Building comes complete with guest parking, heated pool, gym, sauna, card room, billiard room, meeting/party room, doorman and available dockage, bike storage, community boat docks. . Small pets ok, up to 20 lbs welcome! 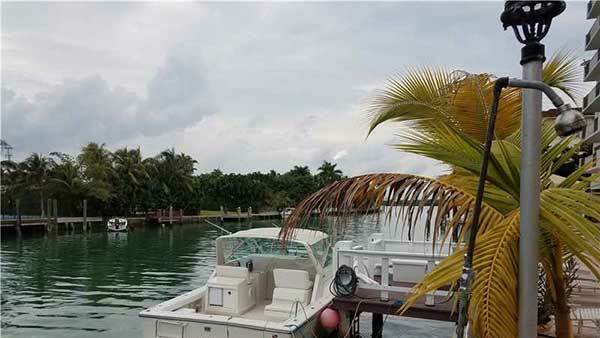 Dock space available. 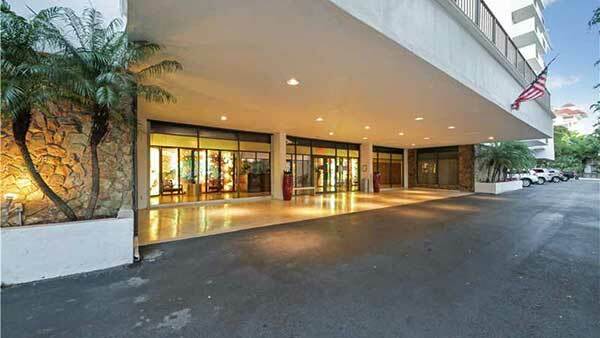 Secured lobby, intercom entrance, cabanas, bbq.